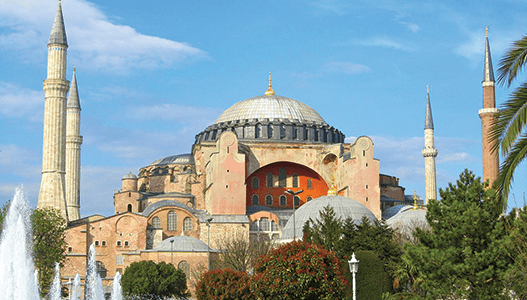 Fully Escorted Small Group Departures - Book by 15 May, 2019 It is almost summer in Europe, it is time to make holiday plans. Whether you would like to explore a new culture, visit historical sites or relax on sunny beaches; we have an option for you. Our 2019 brochure is now available and don’t miss our fantastic land only offers for bookings made by 15 May, 2019 for travel throughout all of 2019. 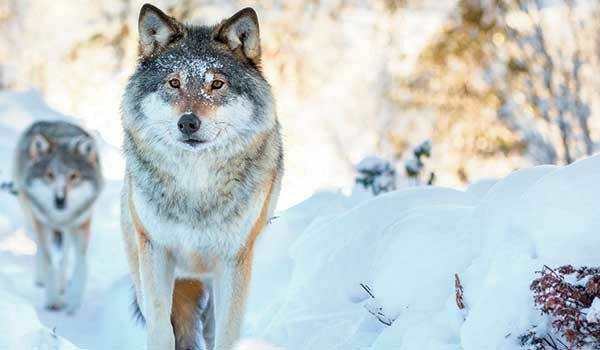 See stunning fjords, calving glaciers, and wildlife including whales, eagles, and bears. Dine on snow-white halibut, salmon, and king crab, and sip wines from the acclaimed vineyards of the Pacific Northwest. With Azamara, you’ll be able to immerse yourself fully into Alaskan culture through small-group opportunities to meet local people, learn native traditions, and experience the region’s history as a rough and rugged explorers’ outpost. 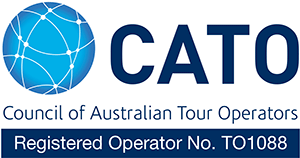 Departs: Australia: 29 Mar; 26 Apr; 10, 24 May; 7, 28 Jun; 5 Jul; 6, 20 Sep; 11 Oct; 15 Nov 2019. Begin your tour in Peru, one of the most spectacular countries on earth – of the 103 possible ecological zones on earth, 83 are represented only in Peru! 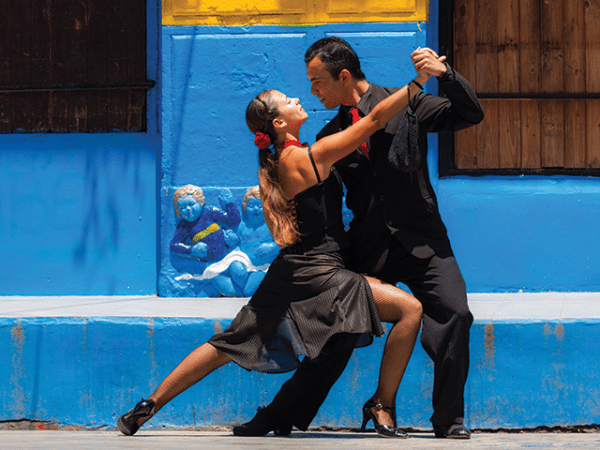 Tour the vibrant city of Lima before flying into the Andes and the heart of the Inca Empire. Explore the Sacred Valley, the city of Cusco & the citadel of Machu Picchu. After touring Lake Titicaca continue onto fascinating Colombia, discover the country’s gift of beautiful beaches, lively nightlife, cultural wonders and its inviting culture. Highlights include a visit to Bogota and its famous underground salt cathedral of Zipaquira. Departs: Departs Australia: 17, 25 Sep; 03, 07, 11, 15, 19, 23, 27, 31 Oct; 04, 08, 12, 16, 20, 24, 28 Nov; 02, 06, 10, 14, 18, 22, 26, 30 Dec 2019; 03, 07, 11, 15, 19, 23, 27, 31 Jan; 04, 08, 12, 16, 20, 24, 28 Feb; 03, 07, 11, 15, 19, 23, 27, 31 Mar 2020. 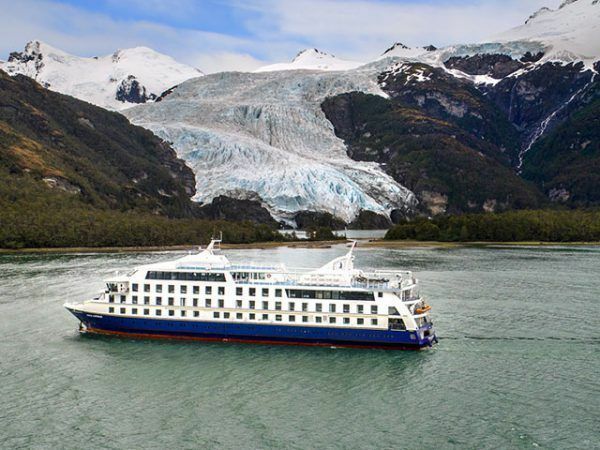 Cruise Patagonia in style to the southernmost city in the world! Tour the vibrant city of Santiago before continuing to Punta Arenas and the doorstep of the Torres del Paine National Park. Sail through the spectacular fjords and bays of Patagonia, explore Tierra del Fuego National Park then fly to El Calafate in Argentina. Get up close to the spectacular Perito Merino Glacier before ending in cosmopolitan Buenos Aires . 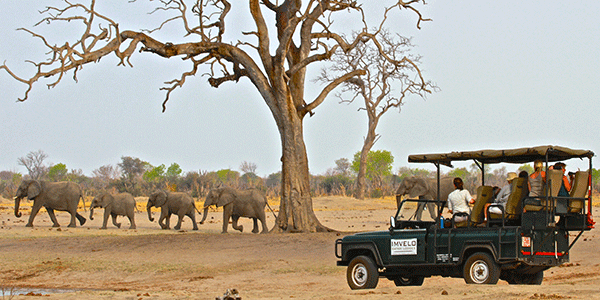 This guided safari of East Africa combines five of the world’s most famous national parks. 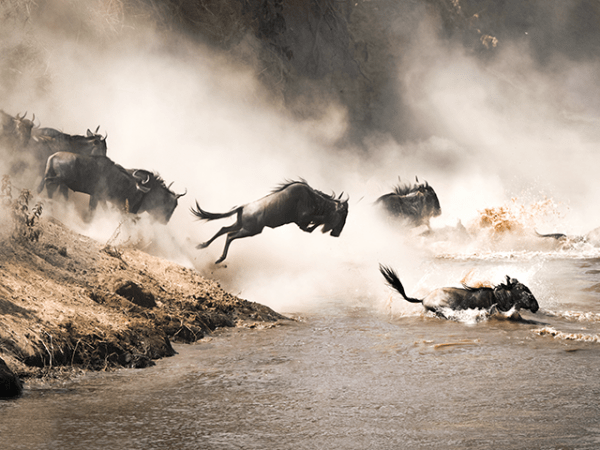 An opportunity to witness the “Big Five” in their natural environment along with the people who live there, including the Masai and Turkana Tribes. Under the brilliance of an open sky with no roof to restrict your view, a fully supported, 300km bicycle tour from Jasper to Banff becomes an adventure for the body, mind and soul. Along every step of the way, the local support crew will highlight historical, geographical and cultural points of interest en-route. 11 day fully escorted motorcoach tour Los Angeles San Francisco Navajo Indian Reserve & Monument Valley Grand Canyon Bryce Canyon National Park Tour the splendours of Western USA and all that it has to offer. Encompassing vibrant cities such as Los Angeles, Las Vegas and San Francisco, each with their own unique style, and natural wonders from the iconic Grand Canyon National Park to the haunting beauty of the Painted Desert, waterfalls and mountain peaks of Yosemite National Park. Option to enjoy a stopover in Honolulu for some last minute relaxation or shopping before returning to Australia. Experience the best of Peru on this 10 night journey. 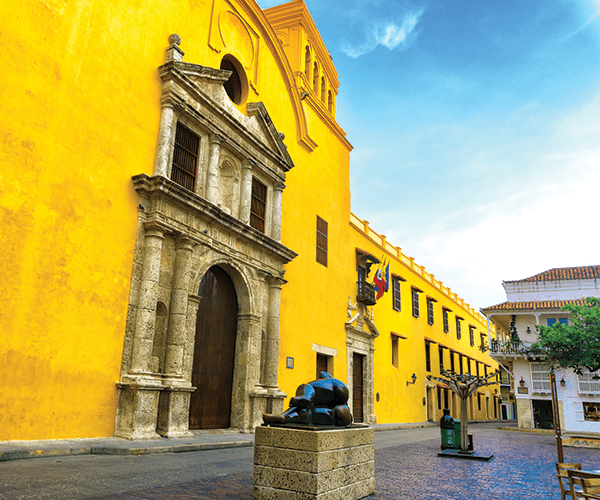 Tour the vibrant city of Lima before flying into the Andes and the heart of Inca Empire. 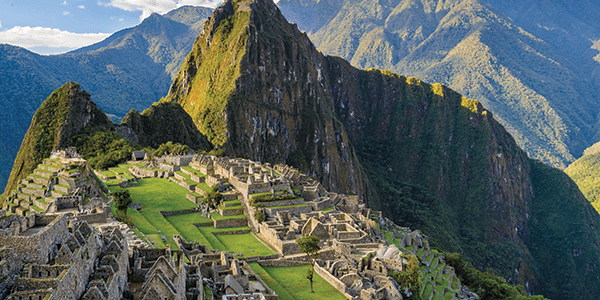 Explore the Sacred Valley, the city of Cusco & the citadel of Machu Picchu. Travel overland to Lake Titicaca & Puno where you will spend a full day on the lake and its floating islands. 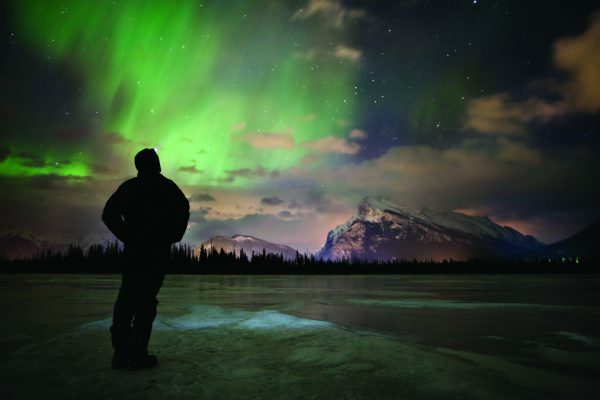 Tick an item off your bucket list and go in search of the elusive Northern lights in the night skies of Fort McMurray. 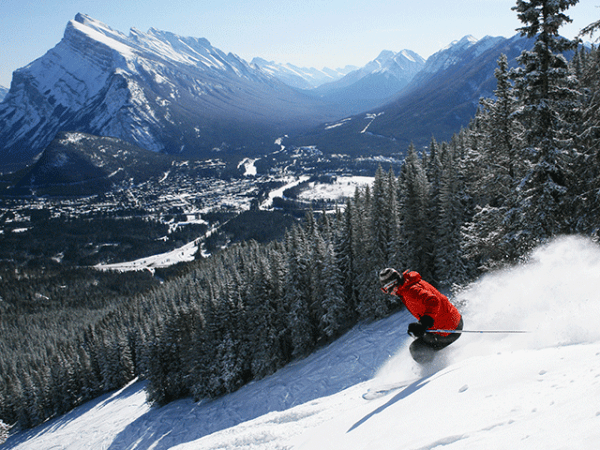 Continue onto Edmonton and experience the majesty of the Canadian Rockies. Travel through a Winter wonderland of pristine wilderness, making stops in Jasper, Lake Louise and Banff before ending in Calgary for the return flight to Australia. 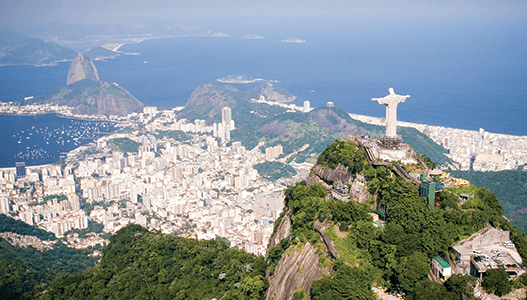 Enjoy the best that Argentina and Brazil have to offer on this locally escorted tour. Start in Buenos Aires, the capital of Argentina; it is also one of the 10 most important metropolises in the world and the centre of the political, economic and intellectual life of the country. Feel the flair, above all in the Italian old quarter La Boca and in the wide streets with cafes. Head onto the magnificent Iguassu Falls, viewing from both the Argentinean and Brazilian sides. 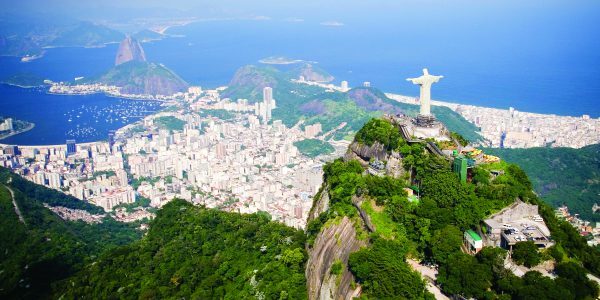 From here, travel to the colourful and vibrant city of Rio de Janeiro and enjoy a full day tour including Sugar Loaf and Corcovado. 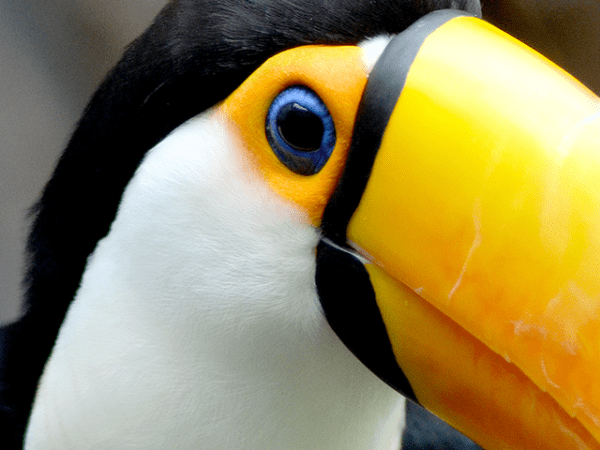 Enjoy the best of what South America has to offer. 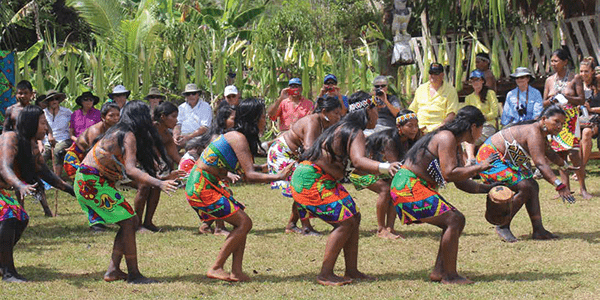 Start in Peru, a country of antique cultures, where the traditional way of life of the Indians has still got validity. Visit Machu Picchu, the Lost City of the Incas. Continue to Lake Titicaca, the highest navigable lake in the world, and cross into Bolivia. Head onto the magnificent Iguassu Falls, viewing from both the Argentine and Brazilian sides. From here, travel to Argentina, and arrive in Buenos Aires, one of the world’s most cosmopolitan cities. 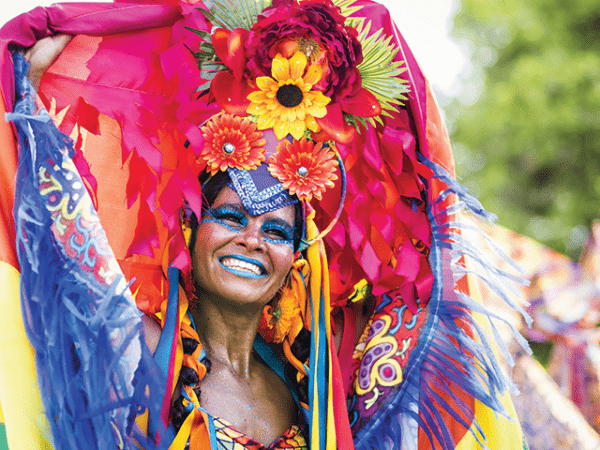 Finish your South American tour in the colourful and vibrant city of Rio de Janeiro in Brazil. 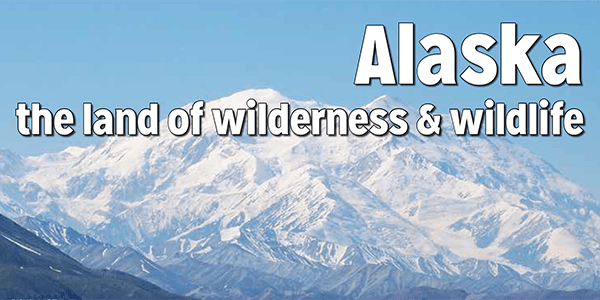 Experience the ultimate in Canada and Alaska on this incredible itinerary! Fly into Calgary, travel by coach to Banff and then along the magnificent Icefields Parkway to Jasper. 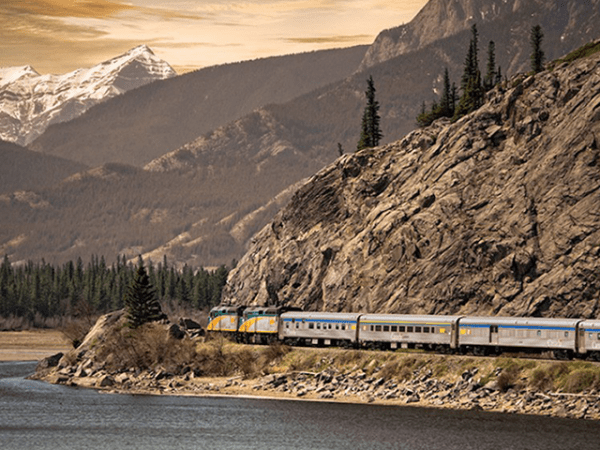 Board the Rocky Mountaineer Rail for an unforgettable 2 day rail journey to Vancouver. End with a spectacular small ship cruise of Alaska’s Inside Passage, travelling away from the crowds and to where the big ships can’t go. Enjoy time in Eastern Canada and experience the lively, multi-cultural cities of Toronto, Ottawa, Montreal and Quebec City – included is a visit to Niagara Falls to witness its awe-inspiring natural beauty. Embark on a 11 night cruise of Eastern Canada and New England before finishing up in the Big Apple with a few days to experience the everlasting buzz of New York City. 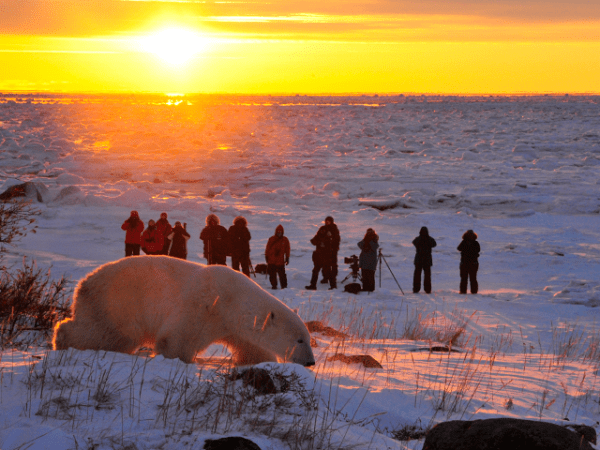 Experience a taste of what Canada and Alaska has to offer on this exciting 17 day itinerary. Depart from Vancouver on a 7 night cruise of the spectacular Inside Passage. 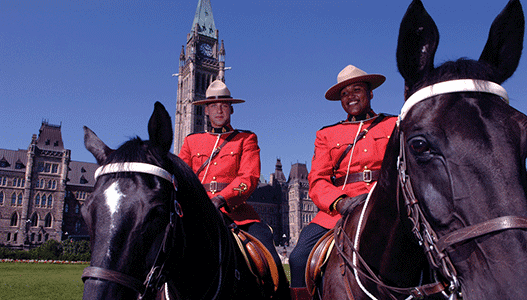 On your return, embark on a fully escorted unique and truly Canadian mountain adventure tour. After an overnight in Blue River, travel the magnificent Icefields Parkway for a 2 night stay in Banff before returning to Vancouver via Lake Louise and Revelstoke. Winter in the Canadian Rockies is just about as good as it gets for skiers, snowboarders and outdoor aficionados of all stripes seeking the winter adventure of a lifetime. From families looking for a memorable vacation and couples seeking true alpine romance to thrill seekers ready to take the plunge into the wild, everyone who ventures into the Rockies departs feeling invigorated, inspired and simply awe-struck at its sheer natural beauty. 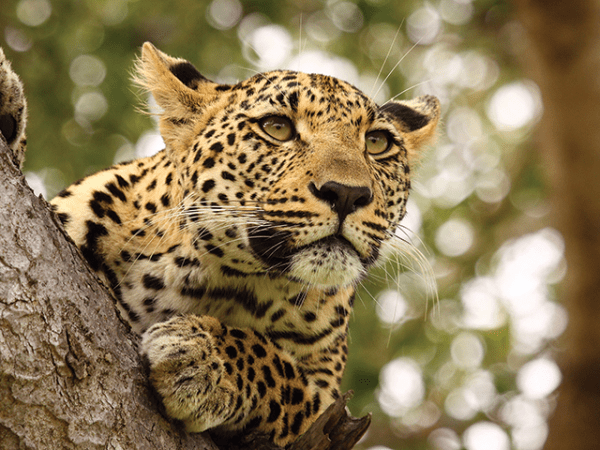 Enjoy a fabulous and unique experience on the new and improved Shongololo Express. 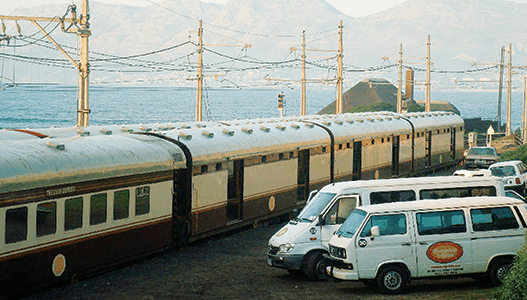 This grand rail journey from Johannesburg to Cape Town offers both a golfing(#) and non-golfing itinerary and a comprehensive view of South Africa, incorporating virtually every internationally regarded “must see” sight. 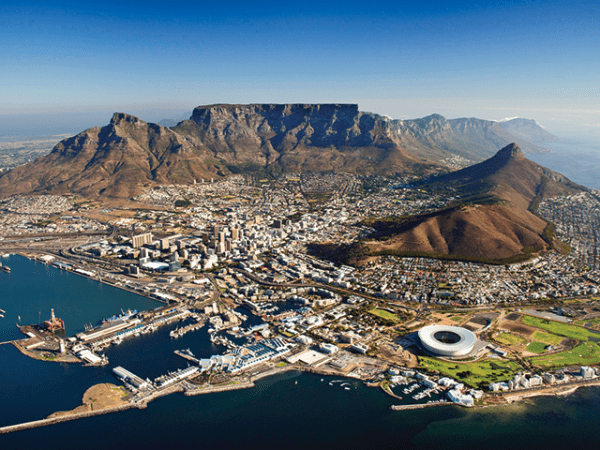 The train travels the length and breadth of the country; enjoy a great variety of landscapes, shorelines, cultures, lifestyles and cuisines that the South African “Rainbow Nation” has to offer. See the best of Western Canada on this flexible itinerary utilising scheduled tours and services throughout – ideal for independent travellers. 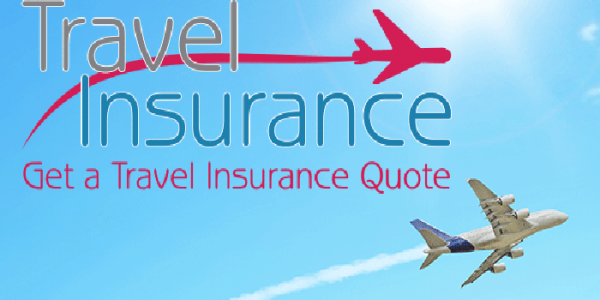 Fly into Calgary, travel by coach to Banff and then along the magnificent Icefields Parkway to Jasper. 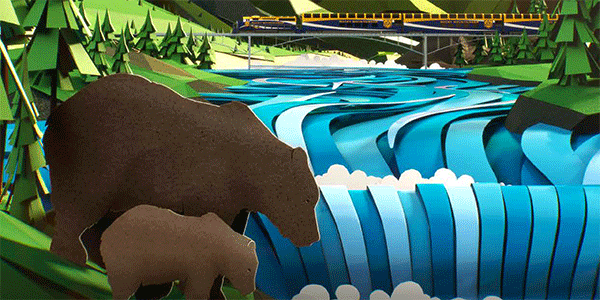 Board the Rocky Mountaineer Rail for an unforgettable 2 day rail journey to Vancouver. 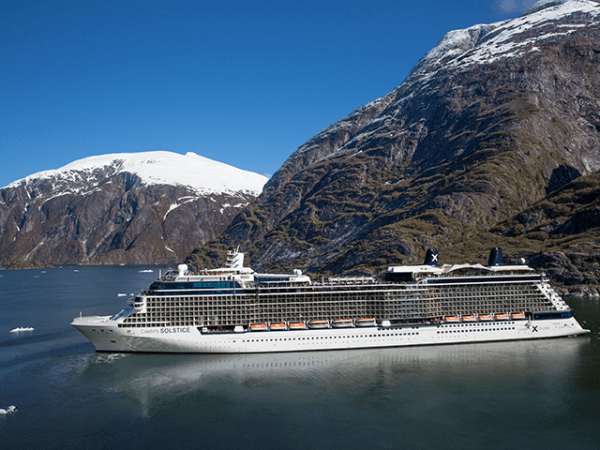 End with a spectacular 7 night cruise of Alaska’s Inside Passage. See the best of Western Canada on this flexible itinerary utilising scheduled tours and services throughout – ideal for independent travellers. 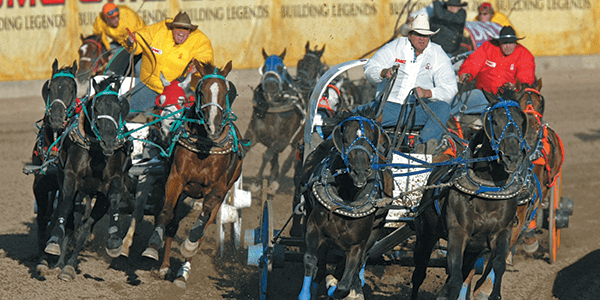 Fly into Calgary and experience the largest outdoor rodeo in the world “The Calgary Stampede”. 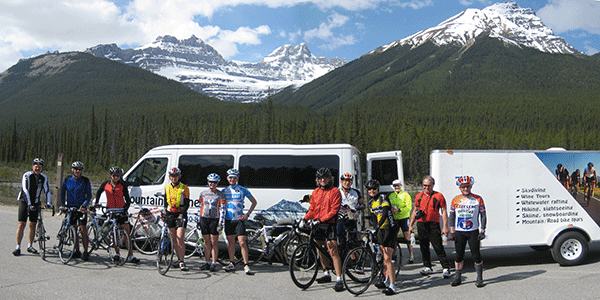 Travel by coach to Banff and then along the magnificent Icefields Parkway to Jasper. 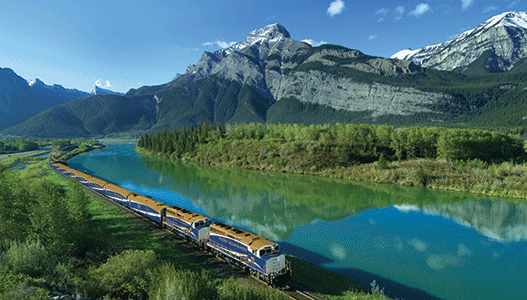 Board the Rocky Mountaineer Rail for an unforgettable 2 day rail journey to Vancouver. 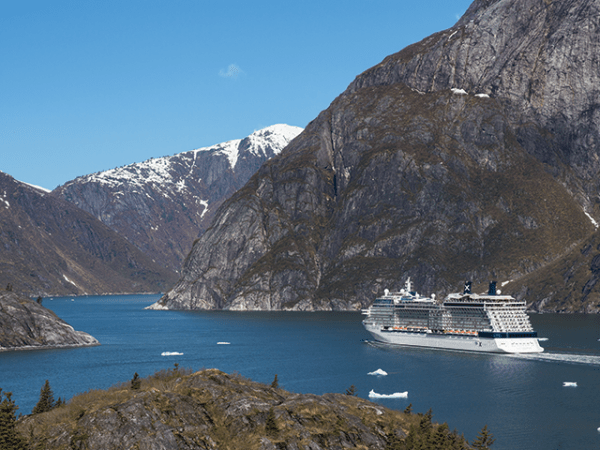 End with a spectacular 7 night cruise of Alaska’s Inside Passage. 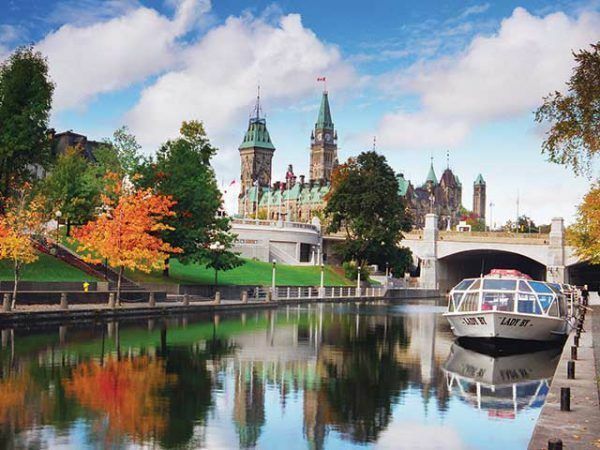 Enjoy time in Eastern Canada and experience the lively, multi-cultural cities of Toronto, Ottawa, Montreal and Quebec City – included is a visit to Niagara Falls to witness its awe-inspiring natural beauty. Finish up in the Big Apple with a few days to experience the everlasting buzz of New York City. Our Emberá guide points to a flock of pelicans in a tight formation, skimming the water. Reaching the bank, a group from our guide’s village is there in welcome. In traditional brightlycolored sarongs and loincloths, their song gets all hands clapping in time. They gift us with our own jagua paint “tattoos,” similar to their own intricate body paint. Madagascar is an island waiting to be explored. 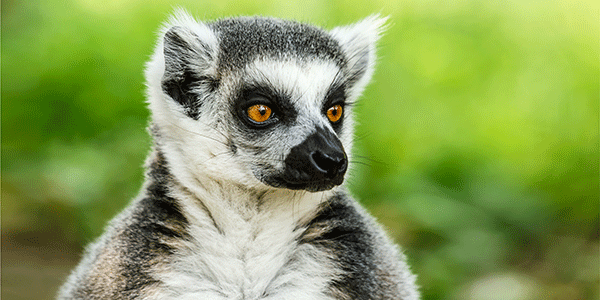 Discover the best of Madagascar on this fascinating tour with lemurs, colourful tribes, tropical beaches, bustling markets and ever changing scenery. Begin the adventure in Antananarivo and travel through unspoilt nature, the dense forests of Andasibe, the eroded hills of Antsirabe, Fianarantsoa, Isalo National Park, Ifaty and Tulear. Malaysia is well known for its melting pot of cultures, the mix of cultural influences the result of centuries of immigration and trade with the outside world. This mix has created a unique food that’s not only colourful and spicy but also delicious! As you travel Peninsula Malaysia on this tour enjoy the fascinating highlights and attractions of every state and sample the delicious cuisine which is unique to each region. Highlighting the natural and cultural highlights of Peru this tour starts in Lima, a charming city with a growing gastronomic reputation. A visit to the stunning Ballestas Islands is followed by the ancient Inca capital of Cusco. Explore amazing ruins and the fabled Lost City of the Incas, Machu Picchu before travelling south to Lake Titicaca and the Uros floating islands. 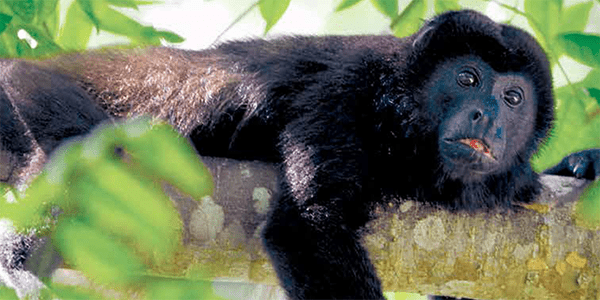 Explore the Amazon Rainforest and its flourishing ecosystem will provide the perfect insight into this alluring destination. Travel overland from the Pacific to the Arctic, along snow covered highways and roadways built of ice along ancient wildlife corridors, and traditional trading routes of First Nations traders – later used by Klondike Gold Rush prospectors and local patrolmen and now more well known by the TV show "Ice Road Truckers".